Clinton Fence has the perfect vinyl fence for you! Vinyl fencing used to be an alternative to traditional fencing. It was considered only for its “green” low impact to the environment. Vinyl fencing has now, come of age! There is a vinyl matching style for almost every wood style. Whether you are looking for privacy, picket, livestock fencing or just a beautiful visual outline of your property. Our Shoreline vinyl fencing is made of an ultra-strong vinyl that won’t rust, rot, crack or peel. The is no comparison to the low maintenance vinyl fencing affords. 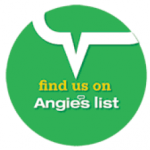 You will never have to paint, stain or replace boards again. It will look as new as the day you installed it! 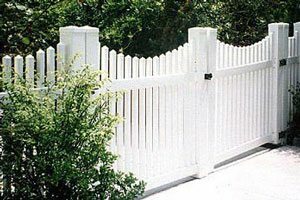 When thinking about your fence you should consider the purpose of your fence. Are you looking for security/safety, for a pool, to keep your children in their backyard or your pets? There is a style to match your every need. Speaking of style, you can choose from five different colors. Traditional white, soft almond, gray, khaki or dark mocha brown. You can even mix and match your colors. Many homeowners are going with the gray or almond for the inside boards and trimming with white. You have a choice of post caps to really personalize your fences look! 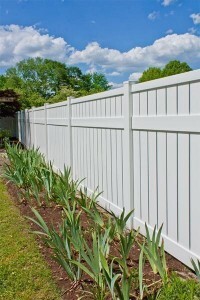 Do you have more questions about Vinyl Fencing? 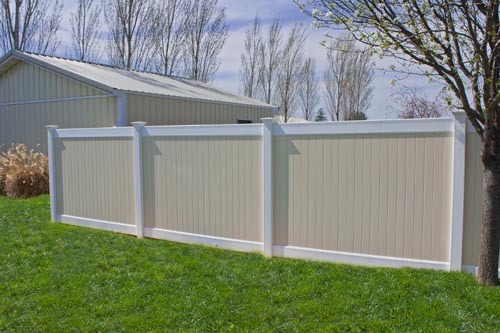 Check out our Vinyl Fence FAQs. 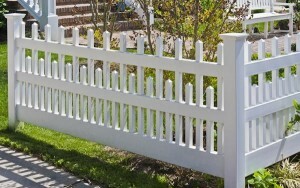 Clinton Fence can help you with your selection of a vinyl fence. 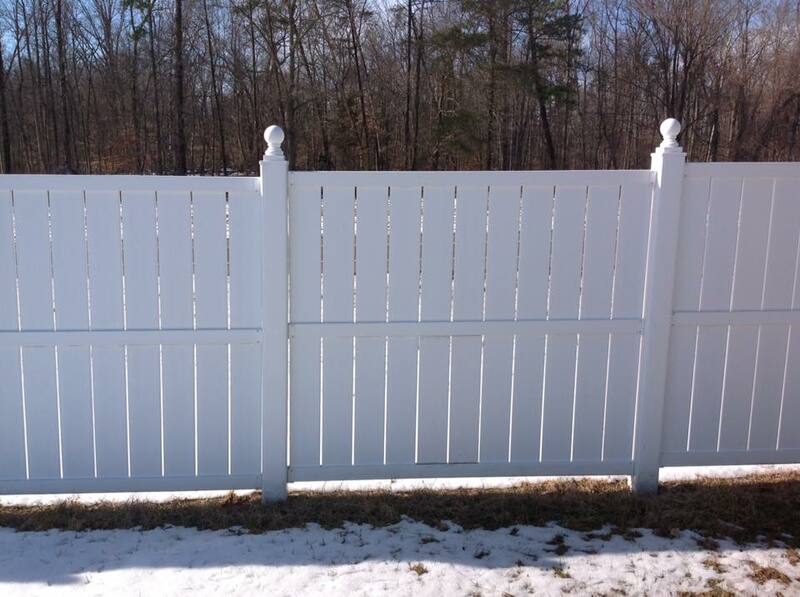 Are you planning to install vinyl fencing in your property in Maryland? Are you confused between choosing vinyl fencing or any other material? Are you worried about the unexpected costs of using a good material in fencing? If your answer to all these questions is yes, then Clinton Fence is here to guide you through the vinyl fencing process and consult with you on the fence that is best for your needs. 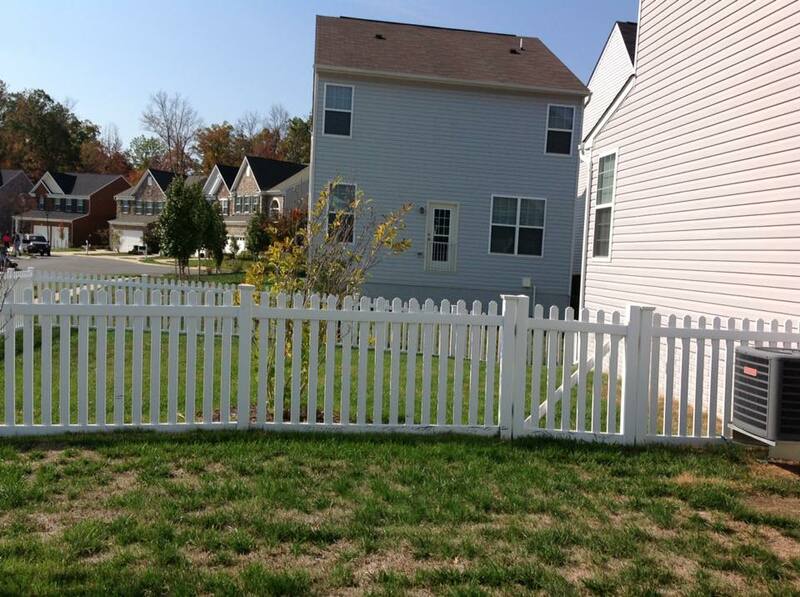 Estimates for property enhancements are available from our deck company and fence contractors in Southern Maryland.